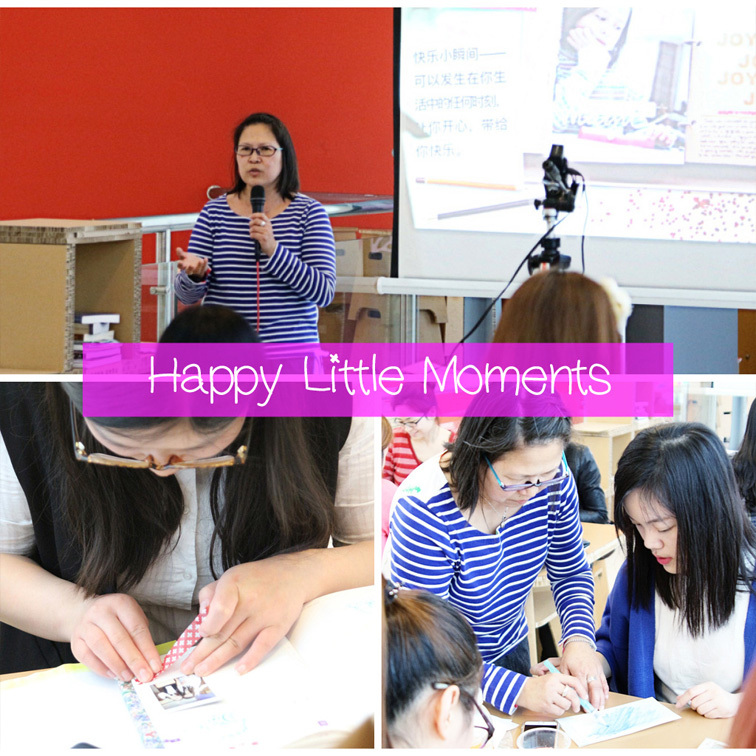 So excited to share with you all about the recently concluded Planner/Journal Market (手帐集市）that was held last May 1. 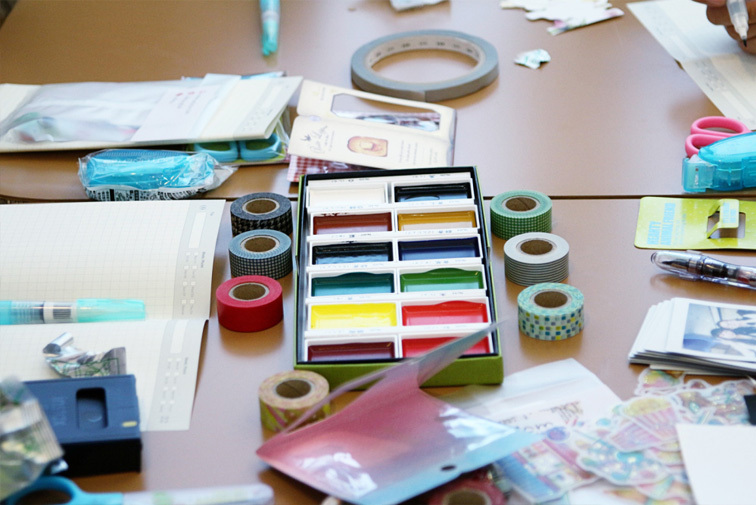 This is the third time that I’ve been to this 1-day event but this time around, I was asked to give a 40-minute workshop about decorating with Instax photos, wash tapes, stickers and etc. on the Midori Traveler’s Notebook. This workshop was in Chinese so it was a bit scary for me to give a workshop using a language for which I’m not a native speaker. After deliberating for a long time, I decided on the theme “Happy Little Moments” for everyone to document simple stories that happens everyday in their life. The workshop went quite well although still some points that I could have improved. Not bad for a first-time experience. Still, this was quite an amazing experience to share what I love doing – documenting our life here in Shanghai, using the same tools that I are my go-to tools especially on trips. Here’s a few photos from that event. 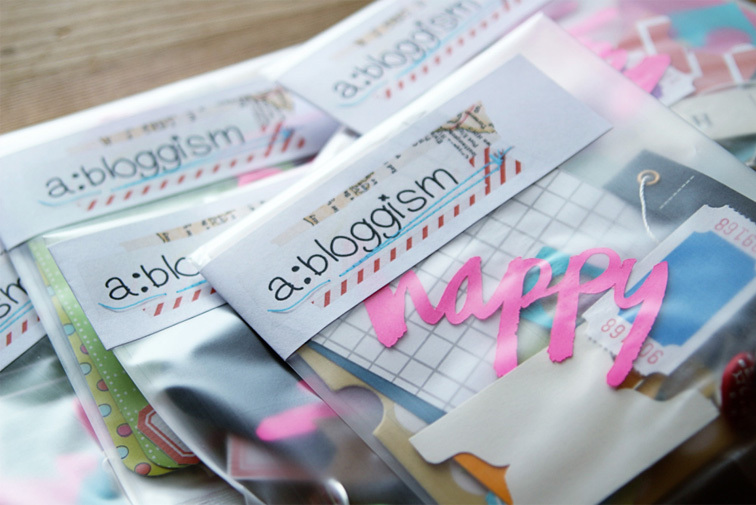 I prepared mini bags of ephemera for them to use and especially cut up ‘happy’ using my brush script. A heartfelt and big THANK YOU to my friend Shi Jifeng who gave me this chance to share my story. And last but not least, a special THANK YOU to my colleagues who helped me prep for this event tirelessly and gave a lot of input and suggestions.